Released on 1st April 2008. This is a stunning performance recorded at the Audimax in Hamburg in 1978. 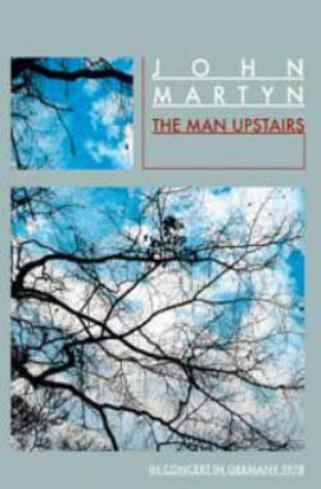 The Man Upstairs captures the power of John Martyn’s live show, with John at the height of his powers following the release of his then current studio album One World. Armed with his acoustic guitar, an SG Fender Twin, and his trade mark battery of effects units, this vintage Rockpalast TV broadcast captures John flying high on his own as he stretches out, taking chances with his songs whenever the opportunity presents itself.